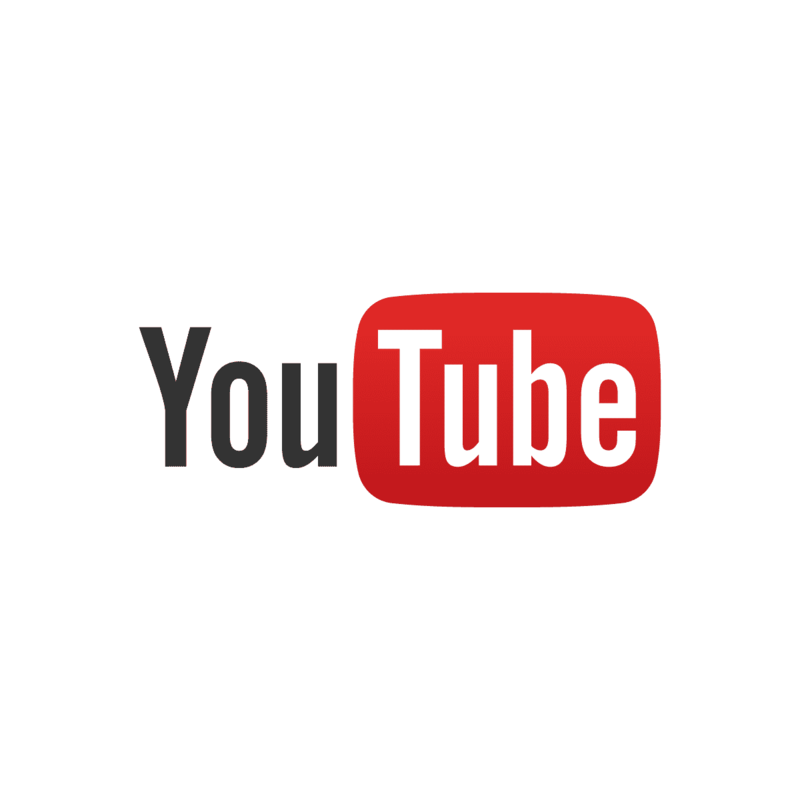 | News | E’ online il nostro canale Youtube! CLICCA QUI PER GUARDARE I VIDEO DI TOP SECRET! !